I can’t believe it’s been nearly two years since I last looked at a product from devolo. With the devolo dLAN 1200+ Wi-Fi being reviewed favourably back in April 2016. Today I am taking a look at a product from the same dLAN 1200 range, no Wi-Fi this time but three gigabit ports for all .. Compact systems have become increasingly popular over recent years and case manufacturers have only been to happy to oblige users with strikingly designed enclosures to house the hardware. High performance graphics cards have often been a sticking point if you had wanted a truly small system.Nevertheless thanks to improvements in thermal efficiency and design, graphics card manufacturers have .. The usual formula, the usual girls, can anything go wrong? 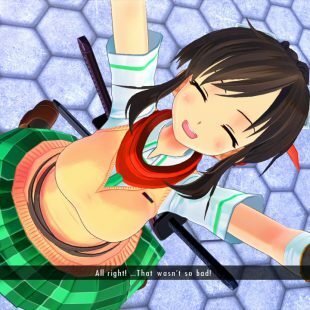 Senran Kagura Burst: Renewal is the remake..reimagining….renewal of the first Senran Kagura game. Senran Kagura Burst. The main change is that it takes on the design of the later games by having full 3d environments to fight in rather than the 2d side scrolling areas .. 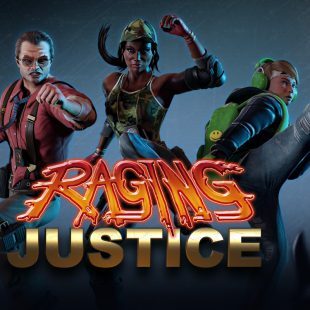 Many years in the makin….Raging Justice has finally hit release today across PlayStation, XBox and Nintendo stores. 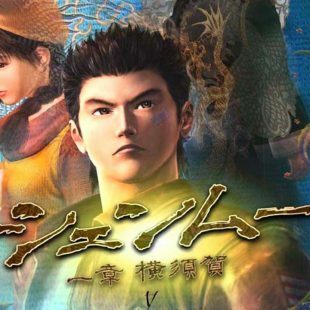 ( The Steam release is out later tonight ;( at around 6pm ) A throwback to the classic side scrolling beat-em-up you take up the task of cleaning up the streets, the only way you know how, with ..
Shenmue 1 and 2 are getting remastered later this year. You read that right, Yu Suzuki’s series of open world role playing games are being ported to PC, PlayStation and Xbox One consoles and are expected to be released before the end of the year. Though having not played the games it is a series ..
Senran Kagura Peach Beach splash is the latest entry in the ever growing Senran Kagura franchise of games and while I admit I am a bit delayed in posting this review, it was simply so I could savour the gameplay…. Peach Beach Splash, is a tournament held since the ancient times of the Senran Kagura ..
Tokyo RPG Factory’s next game Lost Sphear is now available to pre-order. 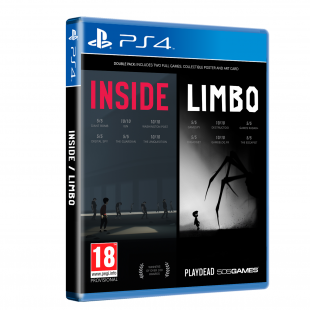 That is, if you want a copy of the limited physical release. 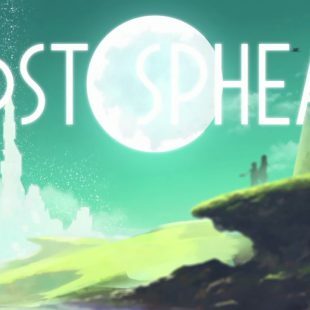 Continuing their message of “The good old days are coming back” the team behind I Am Setsuna have their sites on an early 2018 release date for Lost Sphear. You control ..
It’s actually happening, I can’t even really believe it myself. If you remember a few months ago I posted being a bit upset at Square-Enix releasing a PS4 port of one of my favourite games, Final Fantasy 7. It seems that after my initial disapproval Sony at E3 have announced that Final Fantasy 7 is going .. So FF7 is getting a PS4 port….. 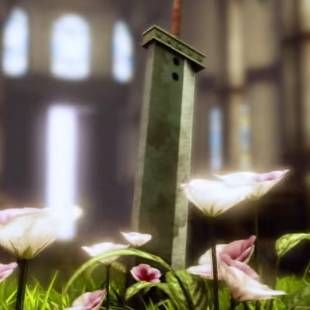 Yes that is correct, Square-Enix is going to be releasing a PS4 version of the iconic FF7 (one of my favourite games) now before you start jumping for joy over the potential based on the tech-demo released many years ago for the PS3. You will be sad to hear that it is only a port….of ..